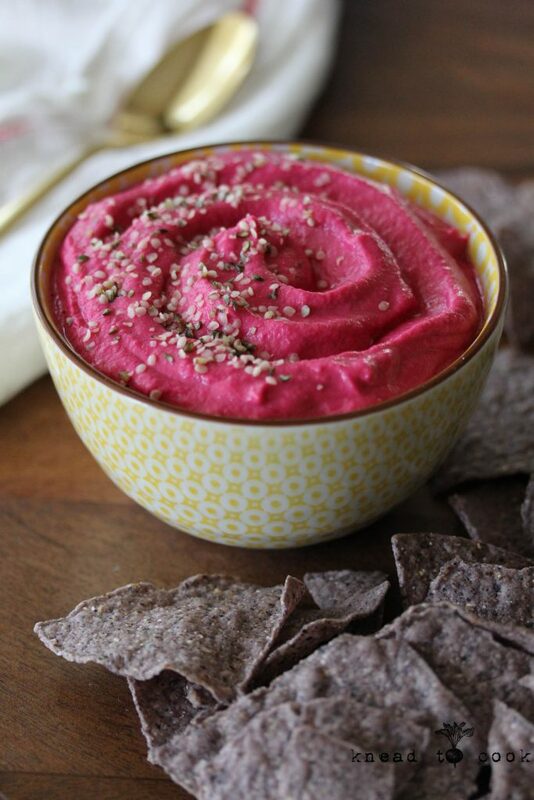 Roasted Red Beet Hummus. Vegan. Gluten Free. I’ll admit, I was never a beet fan. It wasn’t until I was at a party & my friend Julianne implored me to try one that I realized — I loved it! I always play around with them. Roasted, pickling & eating raw. Beets are a wonderful anti-inflammatory food, which in my world is very necessary. My husband always jokes that they taste like dirt but they don’t and this hummus is a fun way to transform a beet. Plus, hummus is one of the most versatile and protein-packed food for plant-based eaters. Beets are a very economical food especially if purchased at a local farmer’s market. Roast several up in the oven and they keep perfectly in the fridge all week. Okay so let’s get started on this recipe – I’m so captivated by that color! 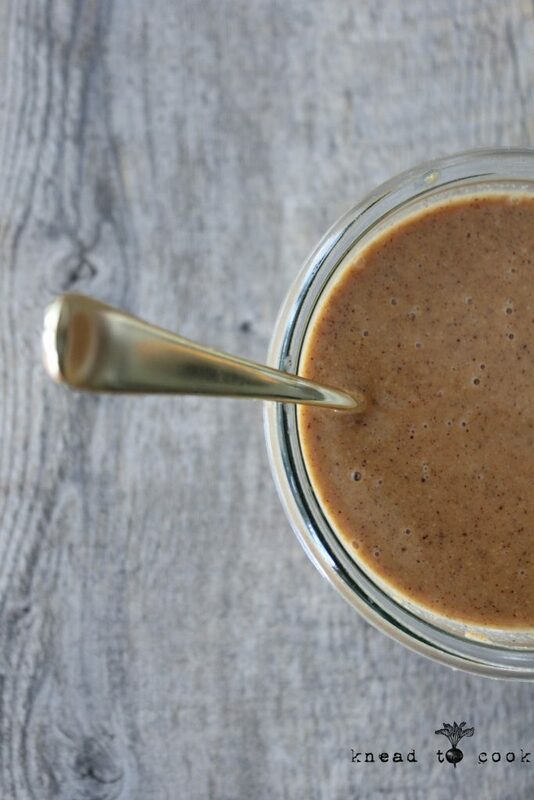 Brazil Nut Vanilla Cinnamon Butter. Are you excited about the games in Brazil? I’m obsessed. Growing up swimming & watching my girls swim competitively most of their lives – our obsession begins with the trials. The passion, hard work, diligence and pursuit of something greater than yourself is so inspiring. Plus I’ll admit, I get totally weepy with the pageantry and spirit for our country. I know, I’m a big sap but I know I’m not alone. Our favorites to watch are swimming- without a doubt, gymnastics and all things running – go figure! I’m hoping to be running by that time. In the spirit of the host country, Lucy asked me to use the Brazil nut as my inspiration. I’ll be honest, I never had the nut ever before as I’m pretty basic with my nut selection. I did my research and was blown away by the health benefits. High levels of selenium. Just one or two of these nuts per day is recommended. Other minerals are copper, magnesium, manganese, potassium, calcium, iron, phosphorus, and zinc. Copper helps prevent anemia and bone weakness (osteoporosis). 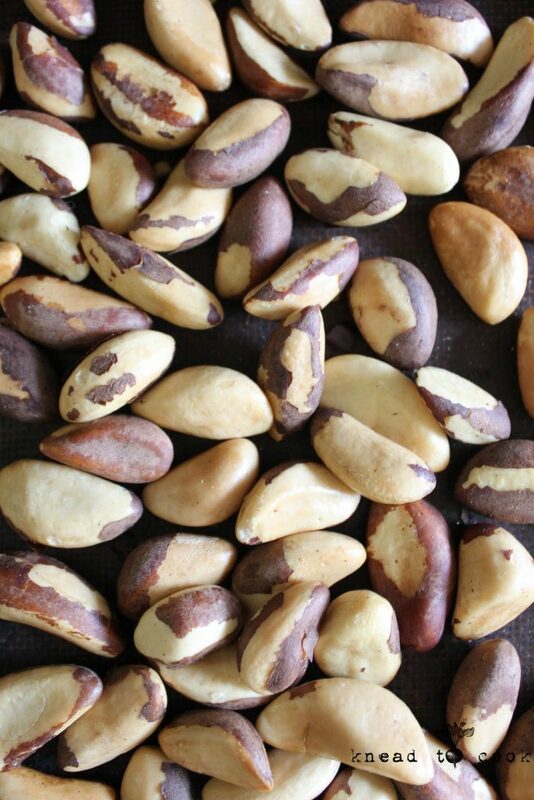 This nut is also packed with thiamin and vitamin E. Hello nutritionally powerful nut. 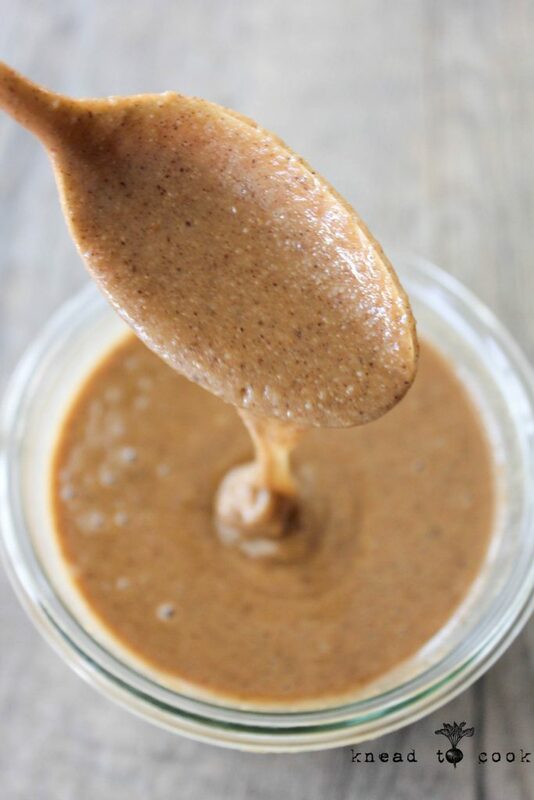 Nut butters are a wonderful source of protein and necessary fats in your diet. 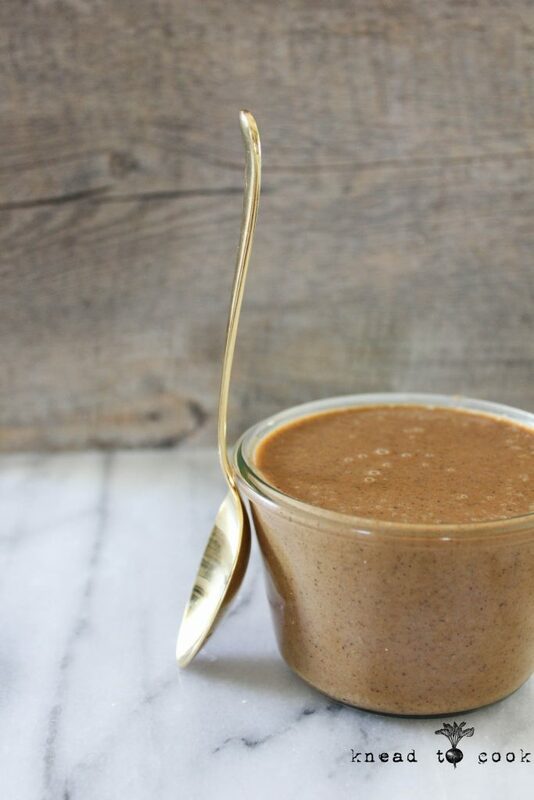 My favorite way to incorporate nut butter is in my smoothies, overnight oats, on rice cakes and as a dip for fruit. Of course, baking and cooking are also fun ways to incorporate this delectable food. Click here for the full recipe. 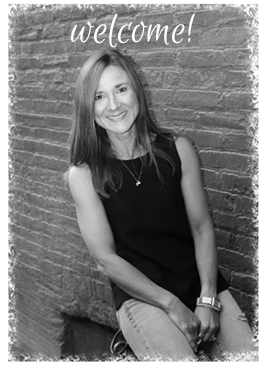 Thank you Lucy Activewear for sponsoring this post. 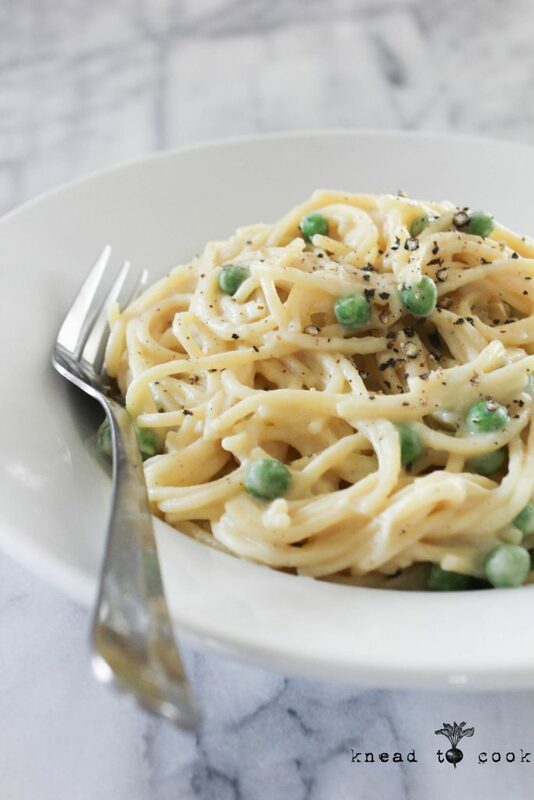 Dream Ultimate Almond Creamy vegan Alfredo Sauce. Eating a plant-based diet can be perceived by many as very restrictive. Favorite creamy foods that are dairy-based are no longer an option. 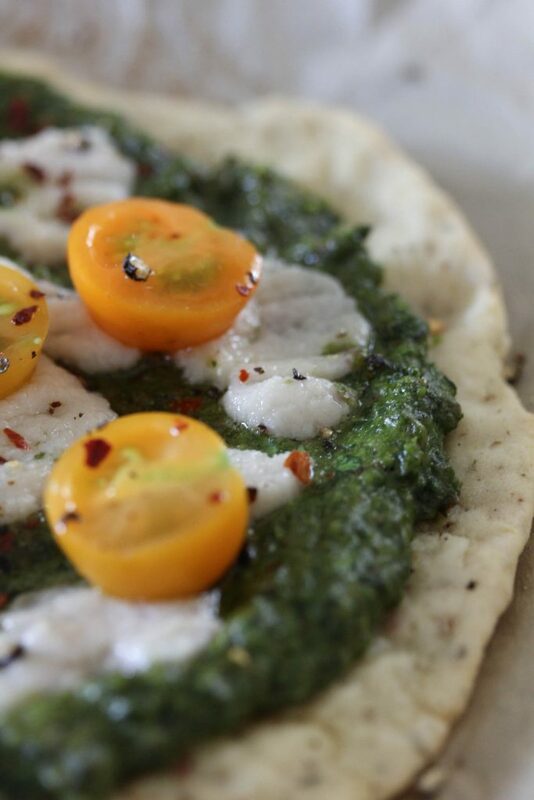 But honestly, any traditional recipe can be recreated into a wonderful, healthy vegan option. This recipe is my case in point. I’ve never gravitated towards dairy-based sauces but this sauce… it was creamy, garlicky heaven. It was light and beautiful and packed with protein. The Dream Ultimate Almond added the luscious, thicker texture and nutrients without a caloric overload. Made with four times more California almonds in every cup, you can immediately see and taste the difference. 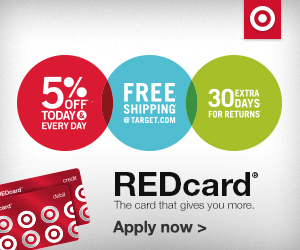 This beverage is rich, creamy, and packed with 5g of natural protein from almonds. 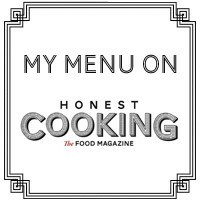 I used the unsweetened version and it paired perfectly with my spice selection. As with all of my recipes, feel free to add more or less of the spices to work with your preferences. Being Italian, my family loves garlic so I was a bit heavier handed with that. This recipe is ready in the time it takes you to boil your pasta. Seriously. The perfect weeknight dish and to speed up your preparation – you can steam your cauliflower beforehand so you have it when you’re ready to whip up this sauce. I hope you enjoy! 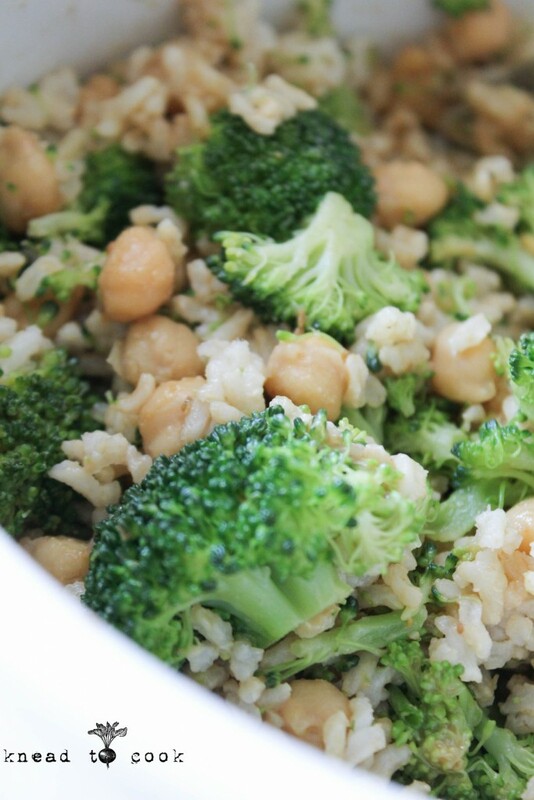 Chickpea and Broccoli Rice Bowl with a Dijon Vinaigrette. V. GF. I’m excited to share a nutritious, protein-packed dinner that you can make in under 15 minutes (with leftover rice or quinoa). Every Sunday we make a big batch of rice or quinoa for a staple in the week’s dinner recipes and partly for our dog food that we make for our pups. I always have plenty and this dinner came together so quickly on a fast-paced night. Everyone loved it and actually my husband has been eating leftovers for lunch ever since. Would be great served warm or at room temperature. Start thinking about summer parties and this one would be a winner! 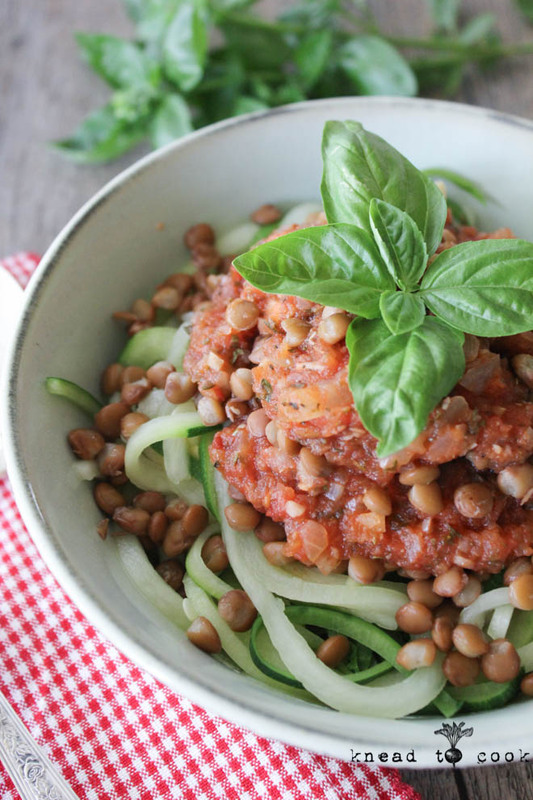 Packed with valuable nutrition – this dish can be a side or served as a main dish. I paired it with grilled tofu and it was so satisfying. 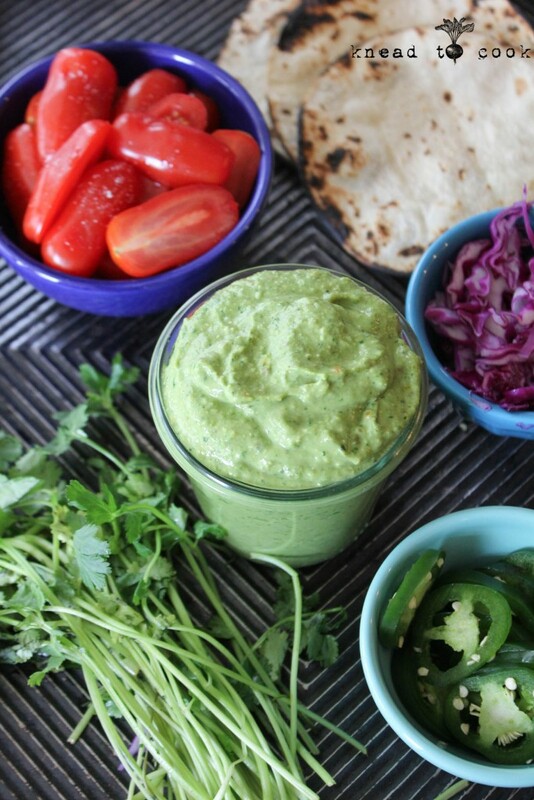 Avocado Cilantro Taco Sauce. V. GF. Yep. It’s not Taco Tuesday yet hump day. I know but don’t really care because I’m in a mood for tacos. Truthfully, I’ve been craving avocados a lot lately. So tonight we will have walnut meat (recipe coming) tacos with this sauce that will have you drooling at first bite. Avocados: provide nearly 20 essential nutrients, including fiber, potassium, Vitamin E, B-vitamins, and folic acid. They also act as a “nutrient booster” by enabling the body to absorb more fat-soluble nutrients, such as alpha and beta-carotene and lutein, in foods that are eaten with the fruit. They are a powerhouse and really should be consumed every single day in my humbled opinion. This chunkier sauce can be made spicy, medium or mild. Can be thinned out for a dressing for salads. It serves as the perfect dip in lieu of your typical guac. Heavenly… period. And the best part – whips up in seconds. Vegan Cheesy Sage Potato Bake. When you think of holiday menu planning I’m quite certain potatoes make the cut. 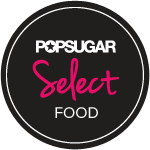 Potatoes are one of the most versatile and economical foods available all over the world. Not only are potatoes a wonderful staple, they are packed with valuable nutrients. This dish serves as the perfect side for dinner but equally as appetizing for breakfast, lunch or on your brunch buffet. This dairy and gluten free bake is the perfect accompaniment. 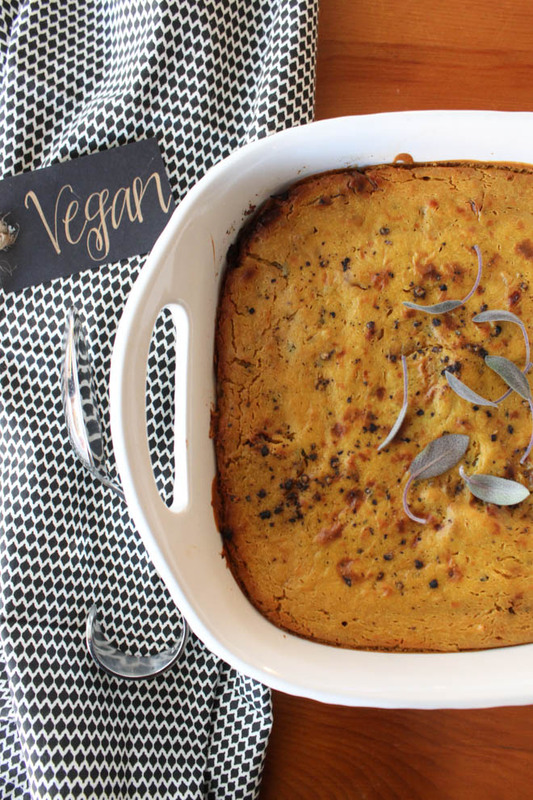 I wanted to take a classic recipe and put a vegan twist on it for this holiday season. The sauce requires that the cashews are soaked to yield a creamy vegan cheesy sauce. With that preparation complete, the remaining part of the recipe preparation is quick and baking takes just about an hour. Serves 8-10 people. Let’s get started. 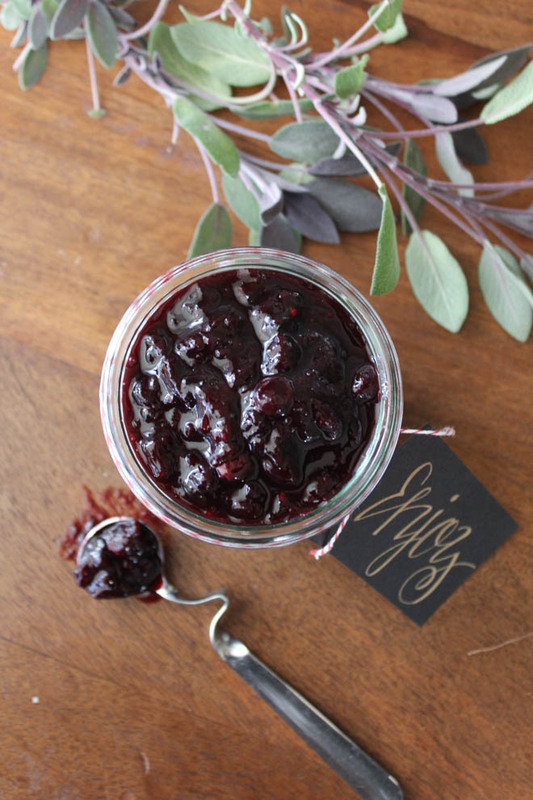 Blueberry Sage Chutney. Vegan. Gluten Free. As the holiday season is quickly approaching, menu planning begins early. Always on the pursuit to make the food we eat healthy and deletable with a fun twist to classics; this recipe was created. Lentil Tomato Sauce. Vegan. Gluten Free. Happy Monday friends! After a long swimming-packed rest weekend – It was hard to get rolling this morning. But it’s a Monday and I’m not big on excuses. So the day started. Running. Swimming. Tennis and then volunteering for me and my girls. Pretty uneventful day except that our weather has gotten terribly hot here. It was 80 degrees at 5 am. Heatwave has arrived… much to my dismay. I know, the snow will be here before we know it but geez this is the fringe of hell heat. This recipe was created last week. I’m always looking for extra ways to add protein to meals. I was shocked when even my 78 year old very Italian father ate the pasta with the lentils! He liked it. #forthewin But I have to give credit where credit is due… my youngest volunteers at two senior centers during the week. She picked up a monstrous zucchini at their market and I knew I had to make some zoodles with it… I’m mean really, what else could I do with a 5 lb zucchini she was so proud that she bought me? 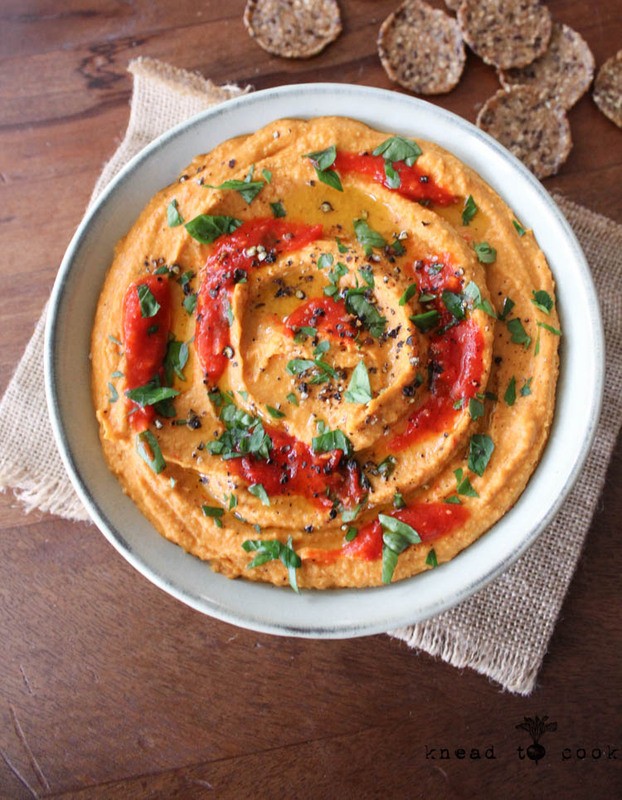 Hemp Seed and Harissa Hummus. Vegan. Gluten Free. Memorial weekend starts tomorrow! What?! Okay I didn’t see it coming. Seriously I think I live in a bubble. It’s a problem. I better on get on inviting some friends over and grilling up some food, fire pit prep for s’mores – fun summer activities may commence. With that… I always love to make dips and spreads that can be made ahead of time and be ready to go. This recipe is perfect for sandwich spread, dip for veggies/crackers or pitas or I add hummus to may salads in lieu of dressing. If you haven’t been acquainted with hemp seeds – you need to get them. They are a natural blend of easily digested proteins, essential fats (Omegas 3 & 6), Gamma Linolenic Acid (GLA), antioxidants, amino acids, fiber, iron, zinc, carotene, phospholipids, phytosterols, vitamin B1, vitamin B2, vitamin B6, vitamin D, vitamin E, chlorophyll, calcium, magnesium, sulfur, copper, potassium, phosphorus, and enzymes. Harissa is a Tunisian hot chili pepper paste the main ingredients of which are roasted red peppers, serrano peppers and other hot chili peppers and spices and herbs such as garlic paste, coriander seed, or caraway as well as some vegetable or olive oil for preservation. I had a jar that I got at Target – mild in spice level and I thought it would be fun to add it to the hummus for a different flavor than the traditional. Chickpeas are an an excellent vegan and gluten-free source of protein and fiber, chickpeas also contain high levels of iron, vitamin B-6 and magnesium. I want to show the benefits to the foods you eat. I think the more educated you are regarding food choices, the better choices you will make in the long run. Knowledge is power.